Once you have made the decision to get a divorce in Massachusetts, the next step is to figure out how to file for divorce so that you can begin the legal process of ending your marriage. The Massachusetts court system provides details about how to file for divorce. These steps are outlined below. A divorce lawyer can help you through all of the steps that are described below. Before you can file for divorce, you must meet one of two requirements. The first is if you have lived in Massachusetts for one year or more. The second is if the reason for your divorce occurred in the state and you have lived in Massachusetts as a married couple. 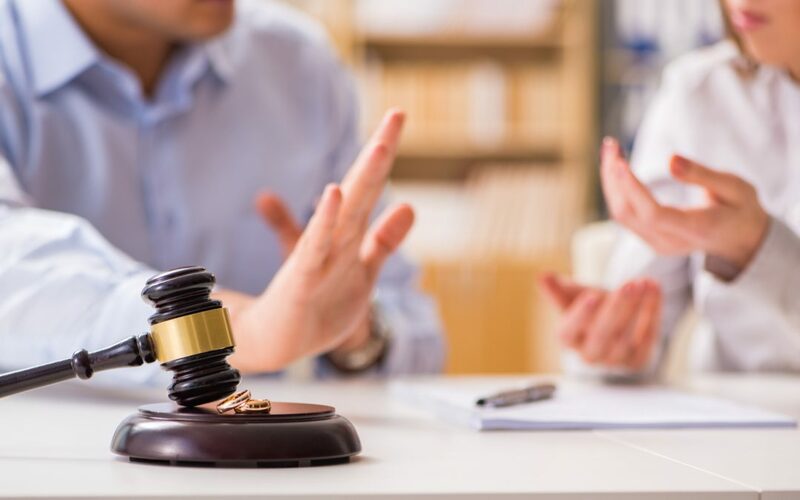 No Fault 1A – This type of case is when you are basing the divorce on no-fault grounds and you and your spouse have reached an agreement about child custody, property division, spousal support, and child support. No Fault 1B – This option is for cases involving no-fault grounds but that issues are being contested regarding child custody, property division, spousal support or child support. Fault – A fault divorce blames one of the spouses for the divorce, based upon legal fault grounds in the state. Some of these grounds include adultery, desertion, cruel and abusive treatment, or a prison sentence of at least five years or alcoholism. You will need some paperwork before filing for divorce. You need a verified copy of your marriage certificate, which you can request from the Registry of Vital Records and Statistics where you applied for it. Also, gather tax returns, bank statements, and other financial documents so that you will have the documentation necessary to prepare a financial affidavit. Take all of your completed paperwork to the probate and family court in the county where you and your spouse lived together. If neither of you still live in that county, file your paperwork in the county where you or your spouse currently lives. When you file your paperwork, you will need to pay certain costs, including the filing fee, summons fee, and other fees the court charges. Once you file for divorce and pay your fees, your case is opened, and the official divorce process begins. An experienced divorce lawyer can help you work through all the complex stages of the divorce process in Massachusetts. And, they can explain each step, while helping you protect your interests during this difficult process.